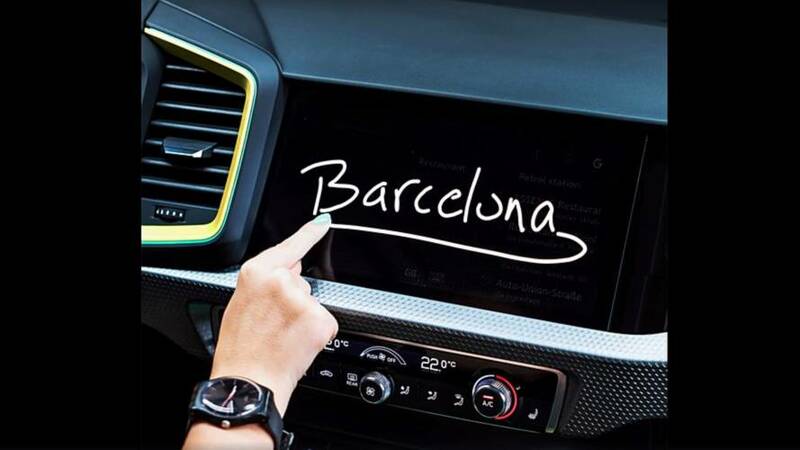 It looks like the posh supermini will be debuting in Barcelona if this teaser is any indication. From one teaser campaign to another, Audi’s marketing team is hard at work by already moving on to the next big debut shortly after unveiling the Q8 flagship SUV just last week following a five-part video series. The upcoming debut concerns a model from the other end of the lineup as the folks from Ingolstadt are gearing up to introduce the next-generation A1. Unlike the outgoing model, the premium supermini is expected to eschew the three-door version to be sold exclusively in the more practical Sportback body style. As for the first teaser posted just a few minutes ago on Facebook, it reveals a section of the center console dominated by the MMI Touch infotainment system. If you’re like me, it means you’re glad to see the tablet-styled setup is no more, with Audi deciding to nicely integrate the display in the dashboard. We also get to see the buttons and knobs for the climate control, which should be quite familiar to fans of the four rings. Unsurprisingly, the 2019 A1 won’t be getting the snazzy secondary touchscreen seen in the high-end model such as the A6, A7, A8, and the Q8 where the HVAC controls are bundled into a touch-sensitive display positioned lower on the center console. 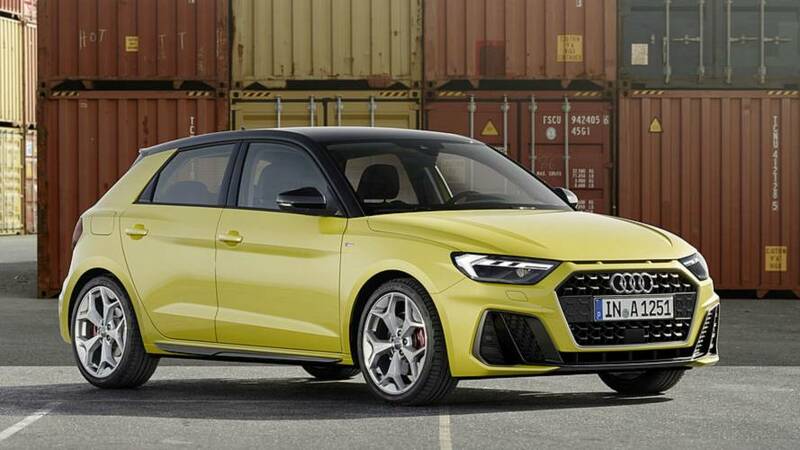 That being said, we’re sure lots of people will be happy to see the A1 Sportback with physical controls since not all of us prefer the secondary display and would rather have old-school controls to use without having to look at the center console. Although we can’t see it in this clip, Audi mentions in the FB post the new A1 has been blessed with the company’s Virtual Cockpit, so you can say goodbye to analog dials. However, it’s too soon to say whether the fully digital instrument cluster will come as standard equipment or it will be available on upper-spec models. Details about when the car will be revealed have not been disclosed, but chances are the official premiere will take place at an event in Barcelona in the following weeks. 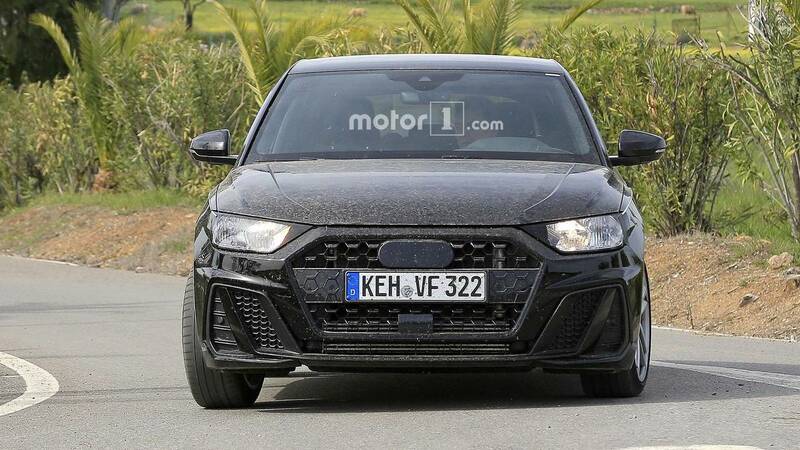 It does not come as a big surprise the A1 is going to debut in Spain because production of the supermini will move from Brussels to SEAT’s Martorell plant.